As part of promises given before the general election and parliamentarian election in 2015, ruling party leader Ranil Wickramasinghe gave a strong word to his voters to stop the port city project as soon as his party coalition wins. After the election win, he kept the promise for a short period of time and started the project again. 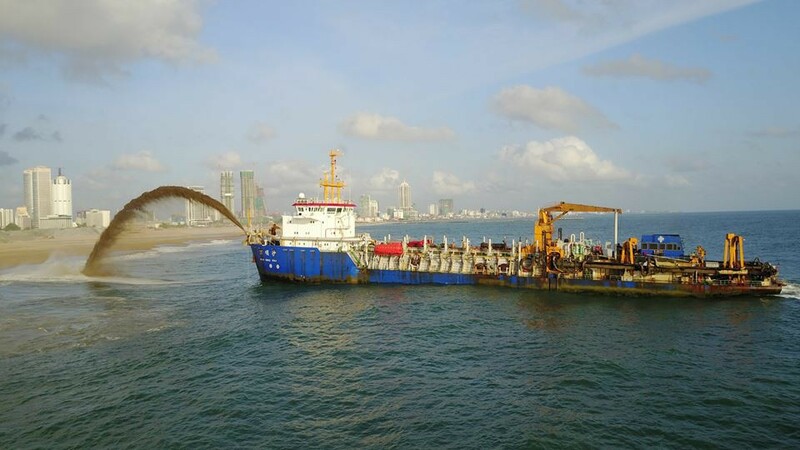 Already, Negombo is experiencing the negative effects of the project. Negombo beaches highly eroding since the sand syphoning from the sea bottom to fill the newly constructing area. Even before the start of the project Negombo fishers showed their opposition and worked against the project. Sri Vimukthi fisher women organization who led the struggle against sea plane project in Negombo lagoon has taken responsibility to build a movement and fight against port city project. 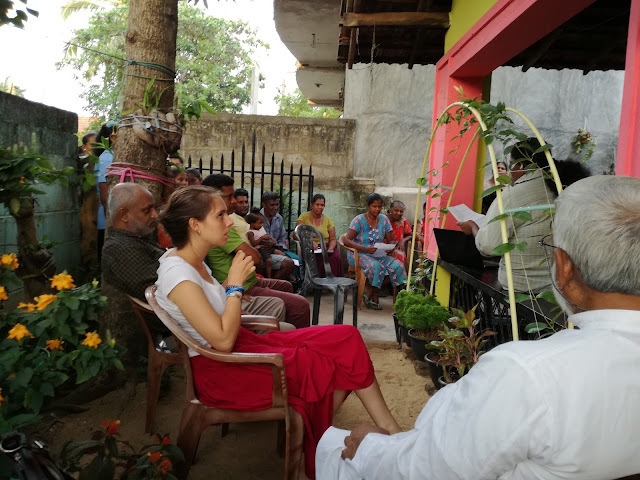 Core planning meetings were held during past few weeks and accordingly, village level community meetings for aware them the facts and looking for their view and opinion on the project were conducted with small fisher groups in several fisher villages. Stopping of sand syphoning from sea bottom is the basic demand of Negombo fisher communities. NAFSO together with few community organizations and religious leaders from Catholic church is taking part in the initial process of movement building. 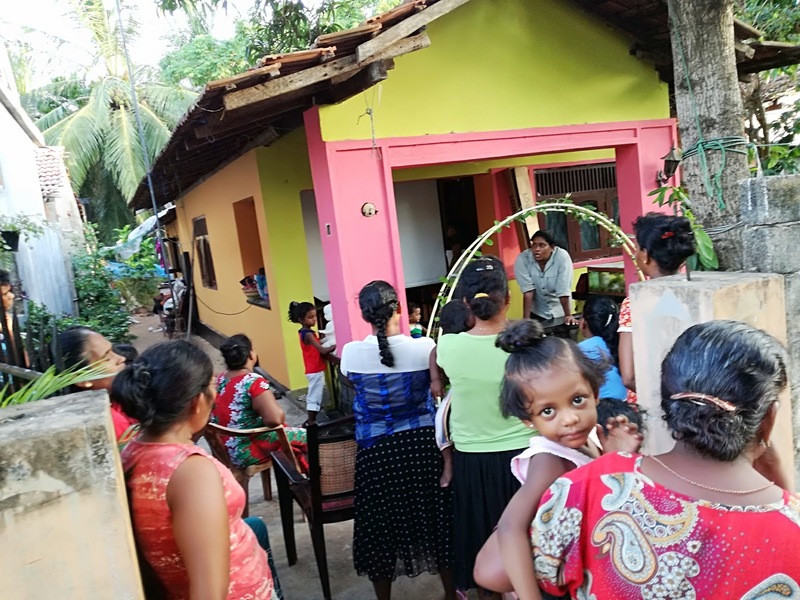 Awareness meeting at Thalahena fisher village on 23rd Sunday.